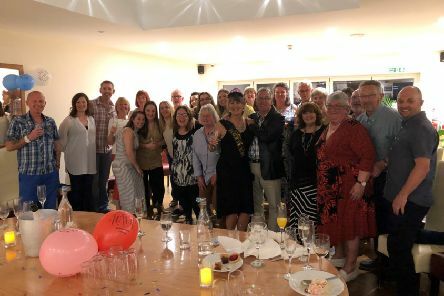 An Upper Beeding care home has said a fond farewell to its deputy manager as she takes early retirement. 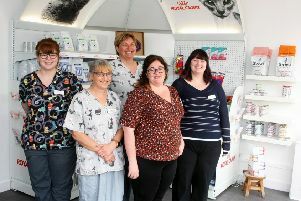 A Worthing veterinary clinic that specialises in cats has re-opened after expansion. 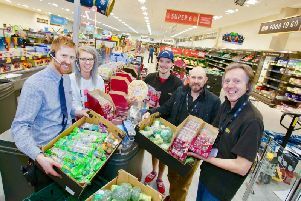 A popular supermarket in Rustington will be giving away its surplus food to a Worthing-based charity that looks after the homeless. 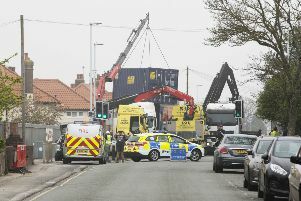 An imbalanced crane in Worthing’s Lyndhurst Road has caused a scene this afternoon as a heavy rescue operation, involving three additional cranes, was underway. 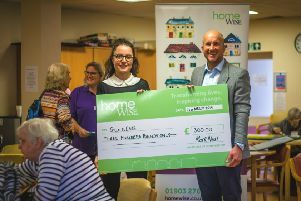 Volunteering at the Guild Care Centre in Worthing has given staff from Homewise an insight into the services there and highlighted just how important they are to older people. 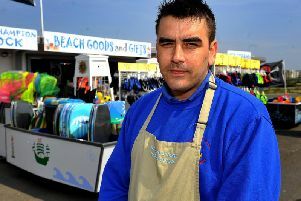 The owner of a chip shop on Littlehampton seafront has voiced his concerns over plans to redevelop the area. 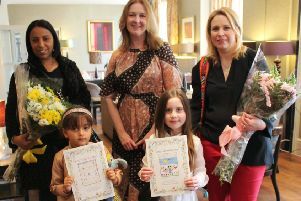 Two mums were treated to afternoon tea after their daughters won a competition run by a Worthing funeral director. 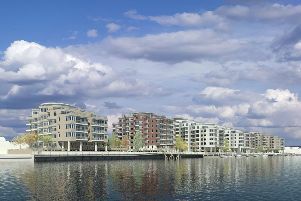 Plans to build more than 500 homes along the River Adur have taken a step forward with the appointment of a developer to improve flood defences along the river wall. 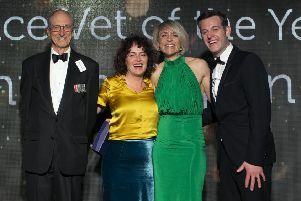 A Shoreham vet committed to raising awareness of arthritis in dogs has won Vet of the Year at the Ceva Animal Welfare Awards. 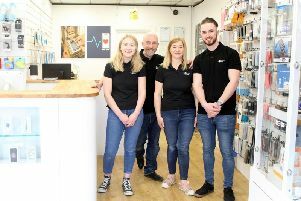 The directors of a repair shop in Littlehampton town centre said they were ‘very excited’ for people to see their new store following a £25,000 refurbishment. 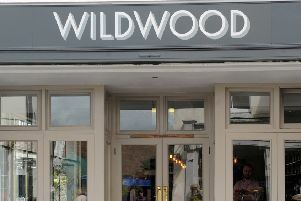 A restaurant in West Sussex is fighting an enforcement notice from a council to rip out its kitchen. 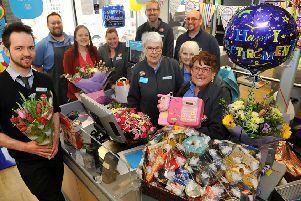 Steyning shopworker Marge Barry has retired at the age of 78, after 64 years of serving customers in the town. 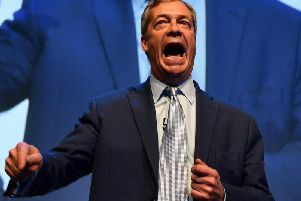 Members of a new political party founded by former UKIP leader Nigel Farage are gathering for their first rally on the south coast. 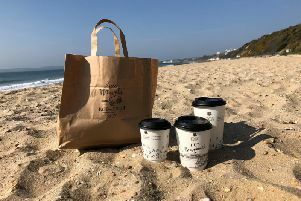 An independent café chain, which first began in Sussex, has announced its stores are now completely free from plastics in its packaging. 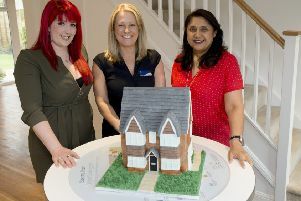 A Worthing sheltered accommodation centre is set to lose four ground floor bedrooms in favour of communal areas. 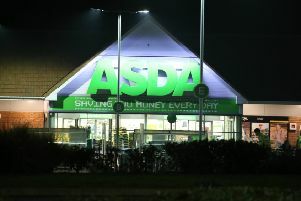 There were a few less-than-jolly faces after Asda was given permission to open its Ferring store 24 hours a day in the run-up to Christmas. 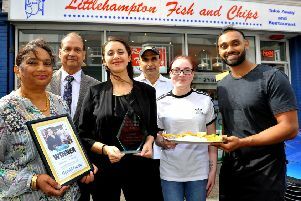 Customers describe our Herald and Gazette Takeaway of the Year 2019 competition winner as ‘a proper fish and chip shop’. 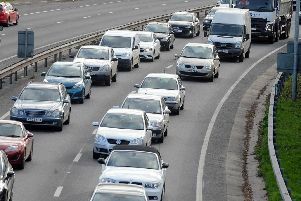 Fire crews from Chichester, Bognor and Hampshire are attending a collision on the A27 this afternoon. 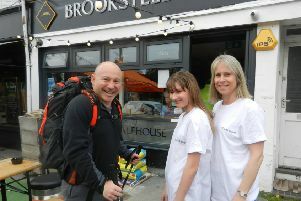 Bank boss Simon Donlevy will be trekking nearly 500 miles on a solo pilgrimage during a six-month sabbatical from the city.